There are so many things in life that we are so adamant about and focused on completing or mastering but when it comes to fitness, we give up as soon as it gets hard or we lose motivation. Just because you’re not in the mood to go to work, for example, doesn’t mean you can just quit. Why can’t we see fitness the same way? The next time you want to give up on your fitness journey, compare it to what you would tell yourself if you decided one day that you weren’t going to work hard at work because you “didn’t feel like it”. Apply this same idea to your fitness. Just because our short-term/irrational mind is desiring something doesn’t mean we have to give in. People are not successful because they pick and choose what they feel like doing. They put themselves through discomfort at times with an understanding that it will pay off in down the road. For example, You may have noticed that the gym gets a little more crowded around January 1st because people “feel like it”. They are motivated. Then, strangely enough, 2 weeks later the gym is back to being pretty echoey once again. You can still be the one showing up at the gym when no one else does. The truth is, success happens when we’re not in the mood to make a healthy choice but do anyway. Success, in general, is when you set yourself apart by taking risks and working hard. Ditching the gym when you don’t feel in the mood is saying no to success. The key is daily and personal accountability. A good way to do this is to cater to what types of fitness work for you. 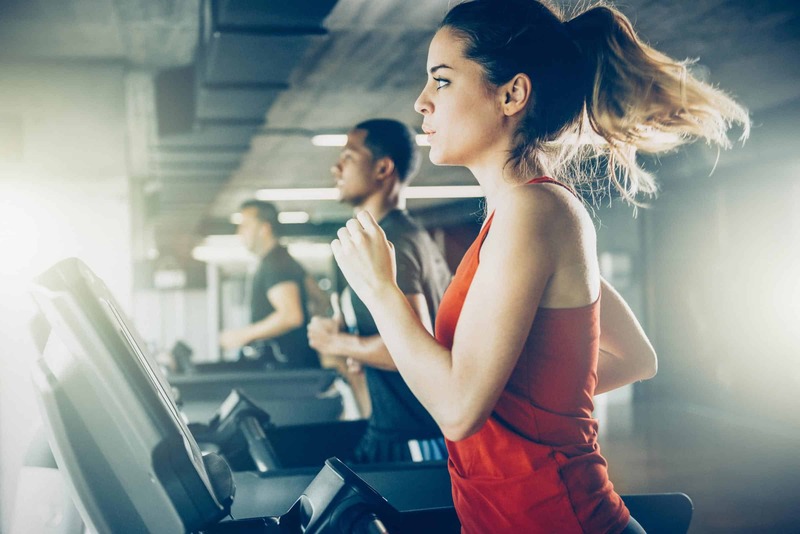 Hold yourself accountable to complete a workout that you actually enjoy and plan rather than throwing yourself on the treadmill at a steady pace for 30 minutes. Yuck. Hold yourself accountable to fight cravings as well. In order to ensure that you are doing yourself a service, start with micro-actions. Instead of reaching for the pint of ice cream, treat yourself to something else that is sweet but healthier like frozen grapes. No desire to finish the day strong because you had a cheat snack? Focus on your next healthy meal. Do you see how these can be effective? This will encourage actions such as this to become habit and, in turn, cause the actions to become bigger and bigger as you work on growing your positive habits. When something you want to be successful it doesn’t feel easy, that’s when you need to focus your energy on it. Commit yourself to it and you will begin to see results soon enough. We promise!